A long time ago, in a small town far, far away, the motorcycle dealership at which I worked hired a new service writer. His name was Bart. Days before Bart was to begin he was involved in an accident. Nothing critical, but his start date was pushed back giving him time to recuperate and deal with insurance, law enforcement and transportation matters. When Bart did arrive and we met, he was riding the circa 1989 Ninja ZX-10 upon which he was struck by the car weeks prior. I don’t know what the bike looked like before, but it was now devoid of bodywork and painted rattle can black. He called it “The Thing.” I liked the bike’s Road Warrior appearance and thought it an inexpensive way to repair the bike and continue riding. Little did I know I was looking at a rat bike progenitor. This isn’t Bart’s bike, but you get the idea. A few years on and rat bikes were all the rage. Guys were buying used or even new bikes to seemingly crash on purpose in order to phoenix the perfect rat bike. 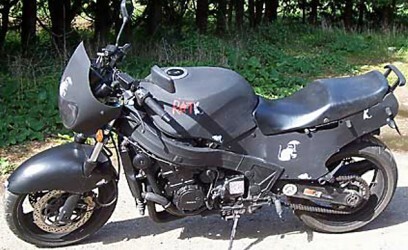 Had I the foresight to see the future in Bart’s, “The Thing,” I would have scoured the surrounding motorcycle cemeteries cherry picking dead sportbikes to resurrect into rat bikes. I could then have been chucking rat bikes off the back of a flatbed to rat bike owning wannabes like humanitarian food bags to war ravaged Syrians, making a tidy profit on each one. The key phrase here being; had I the foresight. The next trend I missed getting in front of was the cruiser revolution. Customer waiting lists for new Harley models were longer than first-year iPhone lines outside Apple stores. The Japanese contingent, after nearly 20 years of trying, finally got the styling/performance equation right and were selling every chrome-laden model with a long wheelbase and minimal cornering clearance to folks who couldn’t or didn’t want to afford a Harley. Then, of course, there were the upstart cruiser companies that no longer exist such as American IronHorse, Big Dog and Titan among many others. What’d I do? I stood by and incredulously watched these “motorcycle OEMs” sell these garishly adorned, rolling noise makers to folks lacking the basic skills needed to ride one in a straight line to the bar prior to getting drunk. What should I have done? Purchased an industrial sized erector set, a lifetime supply of JB Weld and a vat of Sherwin-Williams and set to work making a small fortune. 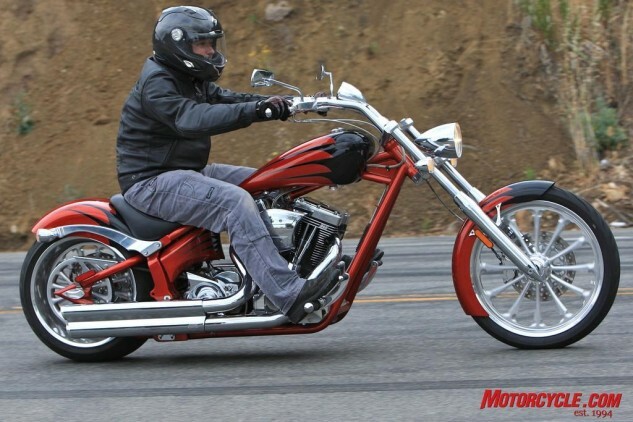 Or, I could have at least purchased some Harley stock before it skyrocketed. From the ashes of the Great Recession has emerged two current trends: 1970’s UJMs made into cool cafe racers and Adventure-Touring bikes. From KTM’s 1190 Adventure to Suzuki’s V-Strom 1000 and BMW’s F800GS to Triumph’s Tiger 800 we’ve got so many Adventure-Touring bikes we’re running out of destinations of reasonable cost and distance with which to test them all. While we still seem to be in the upswing of the Adventure-Touring bike trend, I’m uncertain how to capitalize the opportunity. 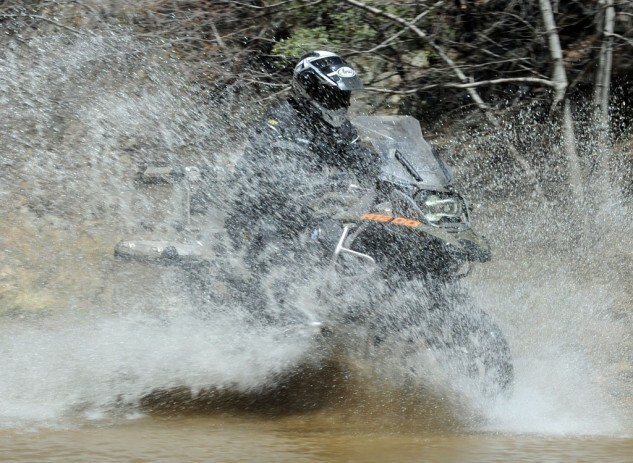 Perhaps a search and rescue squad whose mission is to save the novice motorcyclists who failed to recognize the difficulty of piloting a 600-pound A-T bike off the beaten path in search for two-wheel adventure. Wait a second, I’m being told that the majority of Adventure-Tourers sold only traverse the dirt that’s washed onto the pavement of their daily commute following a rain storm. OK, so scratch the search and rescue idea. 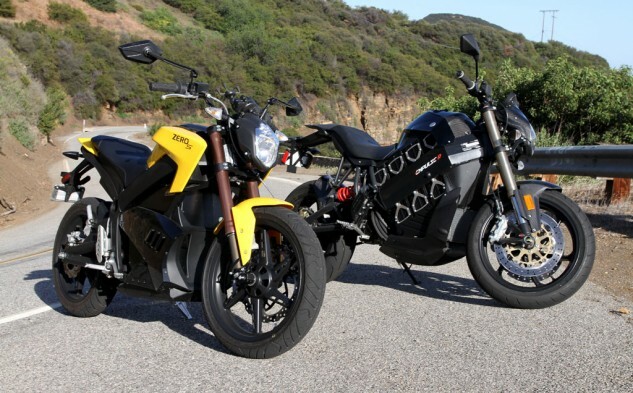 As far as I can tell there’s one prospective trend that’s still in its infancy – electric motorcycles. 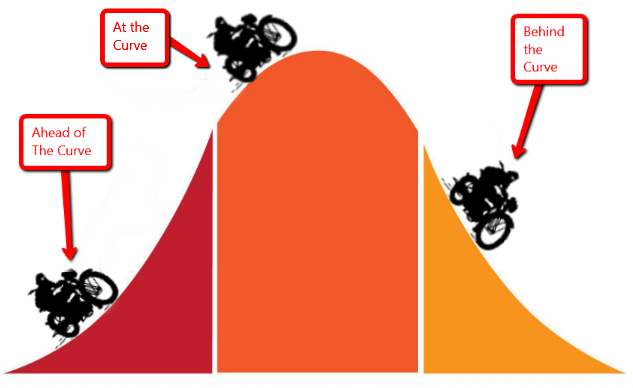 Having ridden many of the current electric motorcycle models available I’m enthralled by the possibility of what could be, but reticent to buy into the movement for fear of acceptance by the general motorcycle public. On the other hand, look at what Elon Musk has done with Tesla. In the space of about a year and a half Tesla has become the car to own and its stock has soared 750%. If only I saw that coming. With my luck, however, I would have invested with Fisker. I’m tired of sitting on the sidelines, reporting on the successes and failures of others. I want in on the action. To profit on the upswing of the next motorcycle trend. I want my cake and then I want to pay someone to eat it for me. So what do you think? Am I correct in believing that electric motorcycles will be the next big thing? Will a first year model Zero one day be collectible? Both Zero and Brammo are private companies, but when/if they go public, with which one should I invest my money? In other words, between Zero and Brammo, who’s going to be Tesla and who’s going to be Fisker?